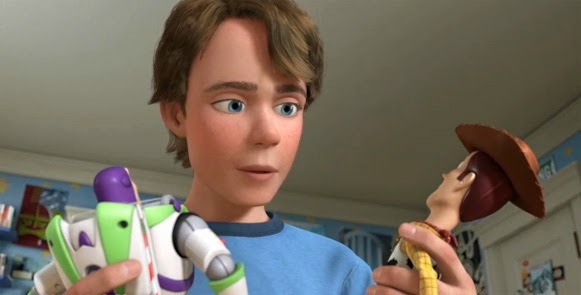 Here comes 'Toy Story 4'! Pixar Animation took 2014 off, with no new releases. However, it is coming back with a bang, resuming its most successful franchise, "Toy Story," for a fourth movie. The most exciting thing about this film is that it will be directed by the studio's chief creative officer, John Lasseter, the current head of animation at both Disney and Pixar and the man who directed the initial 'Toy Story' and the first sequel. Walt Disney Co. spilled the beans during an earnings call. 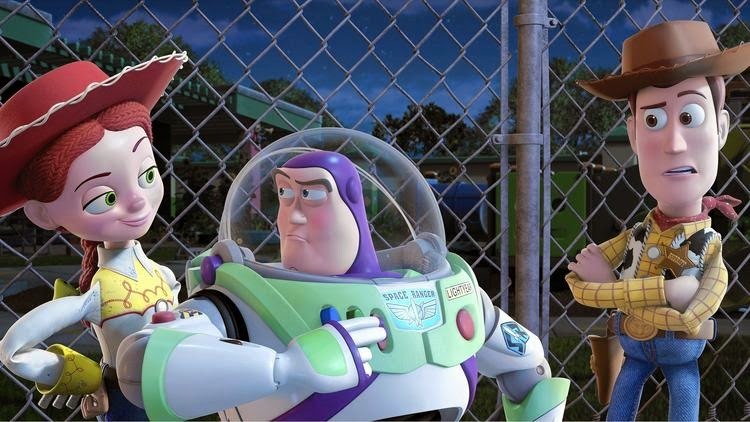 It revealed that "Toy Story 4" will be released June 16, 2017. "Toy Story 4" will be a love story. It will pick up where "Toy Story 3" left off, when Woody, Buzz Lightyear and the rest of the series' toy chest of characters were handed down to a little girl named Bonnie. There is no word yet on casting, but it is a virtual certainty that Tim Allen and Tom Hanks will return to voice Buzz Lightyear and Woody, respectively. Galyn Susman, who produced the "Toy Story" short "Hawaiian Vacation" and both two TV movies, will return to produce "Toy Story 4." First, though, will come "Toy Story That Time Forgot," a brand-new television special which will premiere on ABC on Dec. 2, 2014. It will probably become a holiday classic that airs every year, like "Toy Story of Terror" appears to be doing.